This patient was unhappy with the appearance of an old crown. He felt that it did not match the rest of his teeth. He wanted a brighter fresher smile. 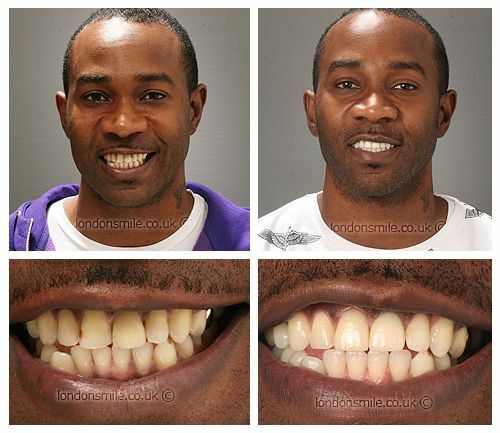 He had a combination of crowns veneers on upper teeth and tooth whitening to achieve this fantastic result! 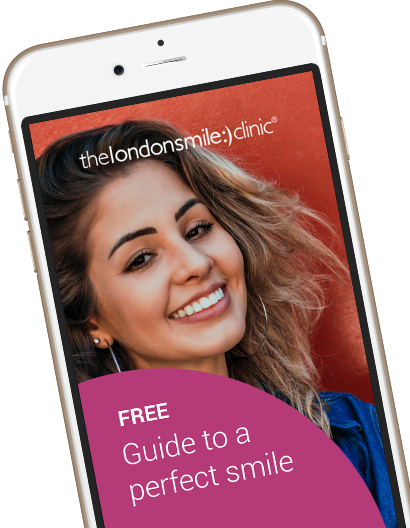 His friends have noticed a change in him as a result of his smile makeover and he feels the result achieved is “awesome”. I was unhappy with the appearance of an old crown. I felt that it did not match the rest of my teeth. New crown, veneers and whitening. Yes yes yes! I have told everyone I know to get their teeth done!. I smile all the time now and people have really noticed a change in me. How did the team contribute to you experience? The team have made me feel very comfortable and they were always there for me, that was very comforting.